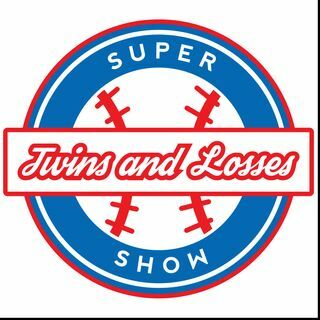 Dan and Panda are back to recap a frustratingly slow MLB offseason. They wonder if the Twins are waiting for a potentially bigger MLB free agency in 2020 based on payroll projections. Lastly they discuss what players need to step up for the Twins to win the AL Central if Falvey and Levine are done signing players.